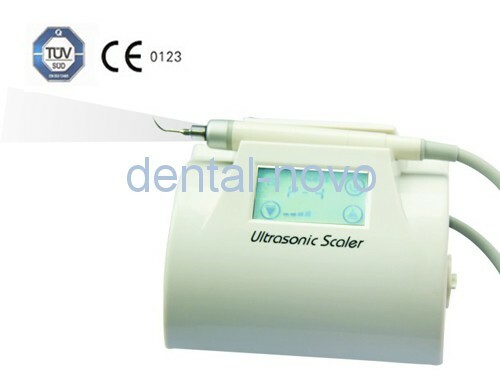 1 Fiber optic scaler , can light itself , LCD touch screen. 2、NC switches can be used to control all funcions,easy to operate. 3、One -touch foot pedal,sensitive treatment.